When we named this company Expert Touch Tiling, we made a vow that we would never take that for granted. We have certainly earned the moniker over the years by perfecting the art of repairing and installing tile of all shapes, sizes and materials here in Colorado. Don’t see your job on the list above? 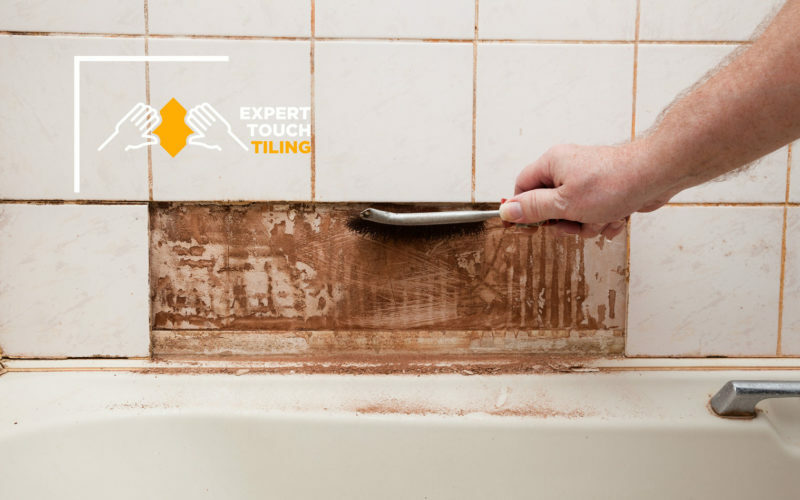 Get in touch with our tile repair pros and inquire about your specific needs. We have worked on thousands of homes and businesses and have extensive experience in all types of tile repair services. We genuinely care about every detail — Each and every tile has to be perfect or else we didn’t do our job. We move through your home with precision and efficiency and get the job done right the first time. We offer one low price with no surprises — Unlike many contractors, we never tack on hidden fees, over-inflate price tags, or haggle up When you work with us you will know exactly what you are paying, it’s as simple as that. Ready to take the next step toward repairing your floors, backsplashes or any tile surfaces? Get in touch with our experienced team today to see how we can make your tile pop like brand new for a low, reasonable price.